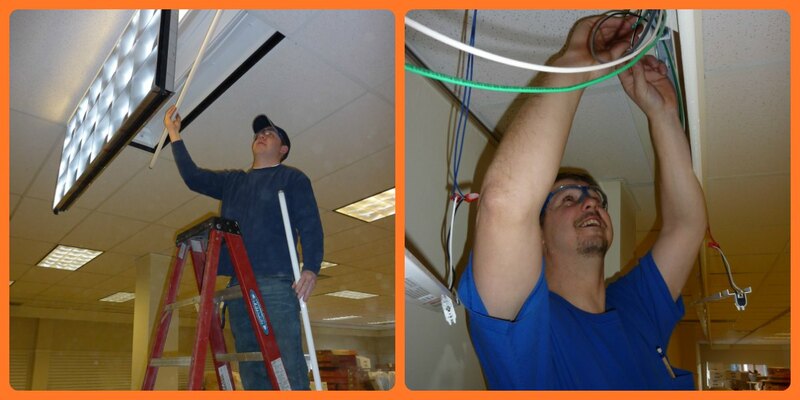 We install and repair lighting both indoors and outdoors, no job is too big or too small. People and their electrical needs have changed in the last 25 years. When you are ready to buy or sell your home you will probably have a home inspector or licensed electrical contractor check if the electrical service meets the minimum local and national electrical code. We can give you peace of mind by bringing your home into compliance with the current electrical code. We get in on the ground floor before your new construction starts, make a plan, and then execute the plan with our licensed electricians.